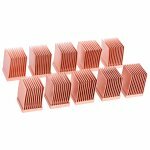 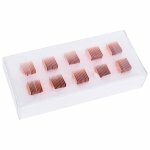 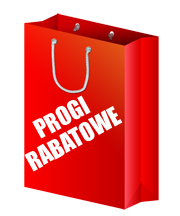 Alphacool GPU RAM Copper Heatsinks 10x10mm - 10pcs :: ..:: Angela.pl ::.. 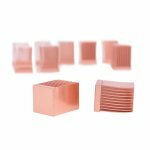 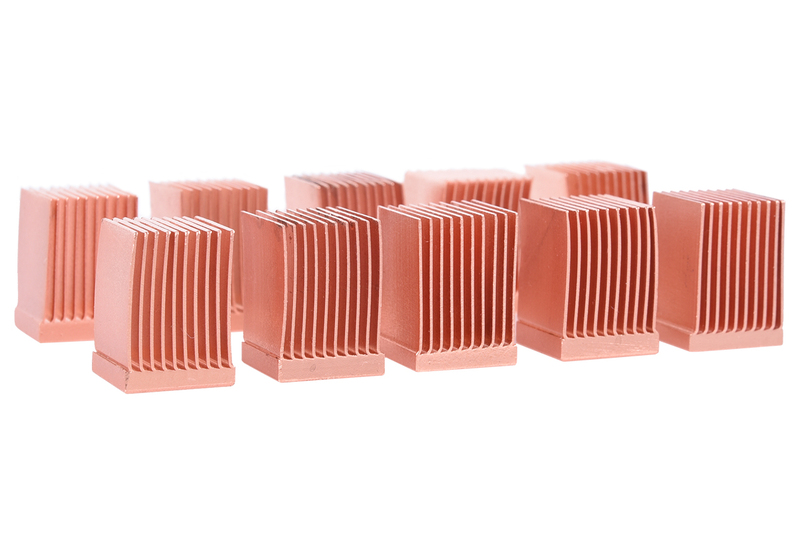 The small heat sinks are the perfect addition for cooling various electronic components such as the graphics card VRam, the voltage transformer on a motherboard, or even in a power amplifier or in RC vehicles. 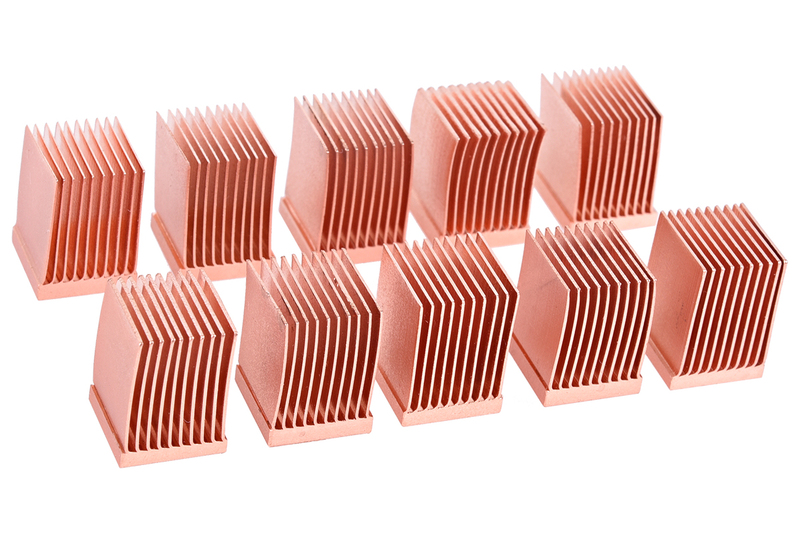 To ensure maximum heat capacity and cooling performance, the coolers are made of copper. 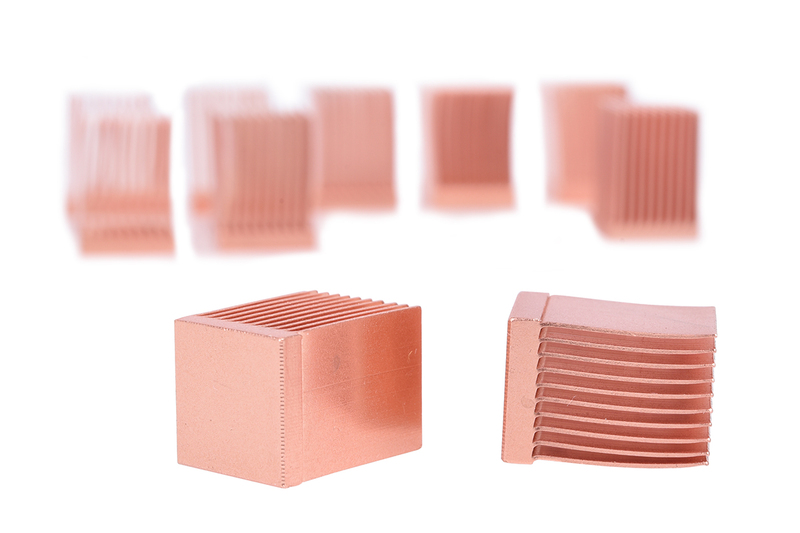 Alphacool uses a special coating to prevent the infamous greenish discolouration on copper as much as possible. 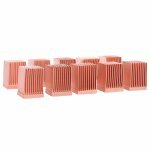 This increases the lifespan of the cooler and ensures steady cooling performance. 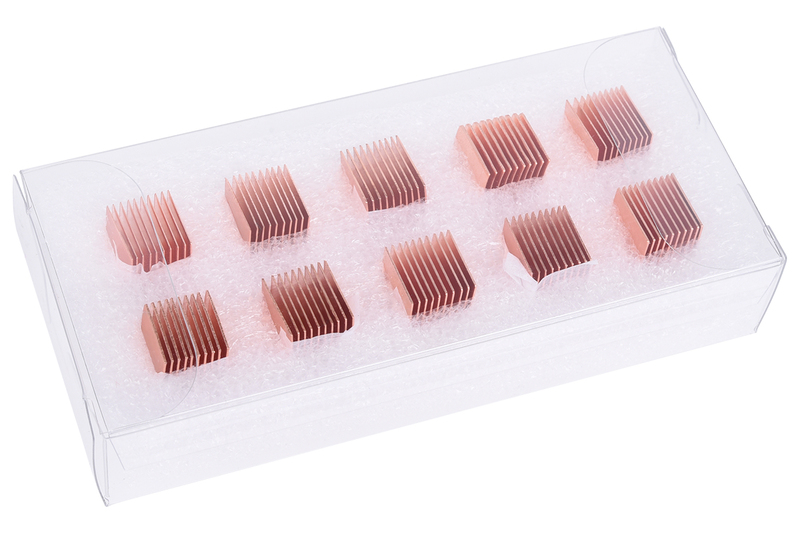 The coolers can be installed onto the desired components with optional thermal paste or self-adhesive thermal pads.